Can you prevent type 2 diabetes? The good news is that it may be possible to reduce the likelihood that you will be diagnosed with type 2 diabetes. 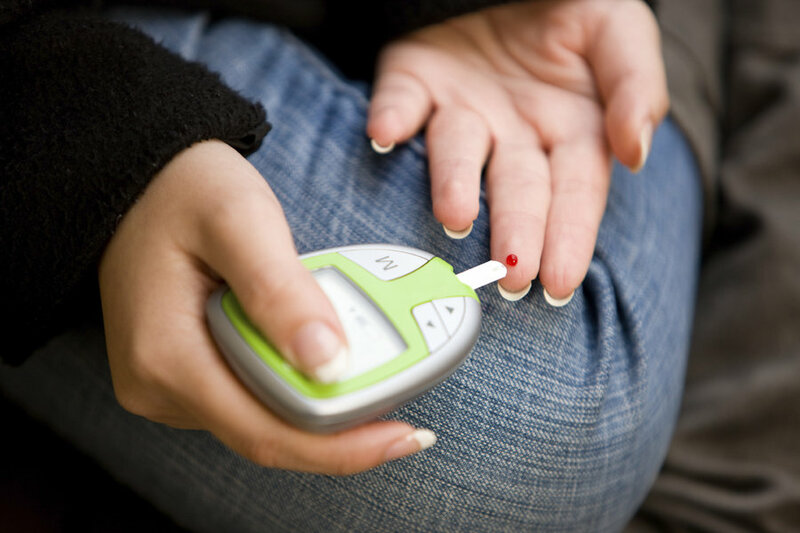 You will note that this type of diabetes usually affects adults in middle age. Your lifestyle can contribute to this disease, but there are many other factors that may play a contributing role. Modern technology has made people become less active. Many people in the workforce are required to sit down for many hours while working. For example, often people prefer sending emails to their colleagues instead of going to their offices physically. Over time, this can make you gain weight and even contribute to type 2 diabetes. Your diet can also contribute to this disease. This is the reason why you should know a few tips that can help prevent this disease. You should not neglect exercises. You will note that many people have actually neglected exercise out there. This can be detrimental. You might end up gaining weight over time. You should make time and do some exercise. You may even choose to jog early in the morning before going to work. You can also do some exercises after leaving your workplace. This can greatly help to reduce the chances of getting this disease. Your diet can greatly contribute to this disease. One must get all the nutrients they need. That said, a high carb diet can contribute to diabetes. You should minimize your carb intake and eat a more balanced diet. Some people are addicted to smoking. This can be detrimental to their health. Smoking may lead to insulin resistant health issues. Tobacco may raise the cholesterol levels and even blood pressure. These are two major risks that can contribute to diabetes. You should quit smoking today for many health-related reasons. You will note that foods rich in fiber can be very helpful to people concerned about controlling their blood glucose. These foods can enable you to control your blood sugar levels and help you feel full for longer periods. This can also help you reduce your body weight. In this case, you should eat vegetables and other foods high in fiber. If you usually drink a lot of alcohol in a day, you should reduce it so that you can prevent some health related diseases. You will note that too much alcohol can make you gain weight and even lead to high blood pressure. Minimizing the intake of alcohol can help you mitigate this problem. Consider these ideas and it may be possible to reduce the likelihood of being diagnosed with type 2 diabetes. Eat a balanced diet and do more exercises if your doctor approves. You may also strengthen your body by following these recommendations. Talk to your doctor about these ideas on your next visit. Knowledge and education are key when combatting diabetes.